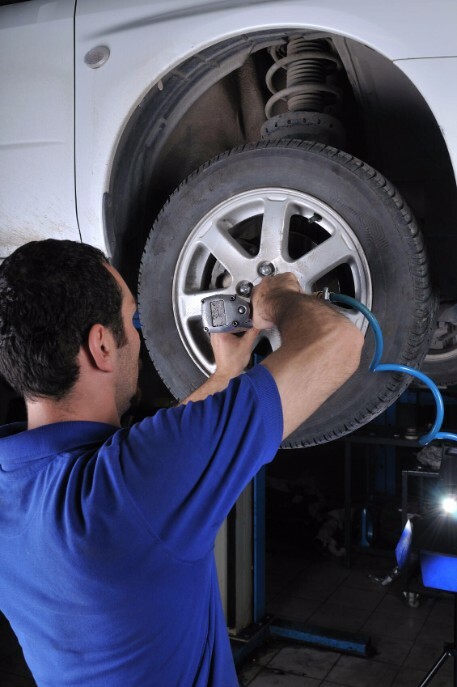 At Unbeatable Tire we offer tire rotation and balancing. Rotations are the number one way to keep your tires wearing evenly and getting the most life out of your tires. Keeping your tires balanced will keep the smooth ride that you expect from your tires. We recommend getting your tires rotated every 5,000 miles.